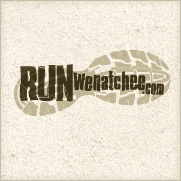 LEAVENWORTH — In Washington state, there are several thousand high school girls who run cross-country. Only the 40 best were invited to the Nike BorderClash. Erin Mullins, a sophomore at Cascade High School, was one of them. Erin earned this prestigious invitation through tough training and outstanding race performances. 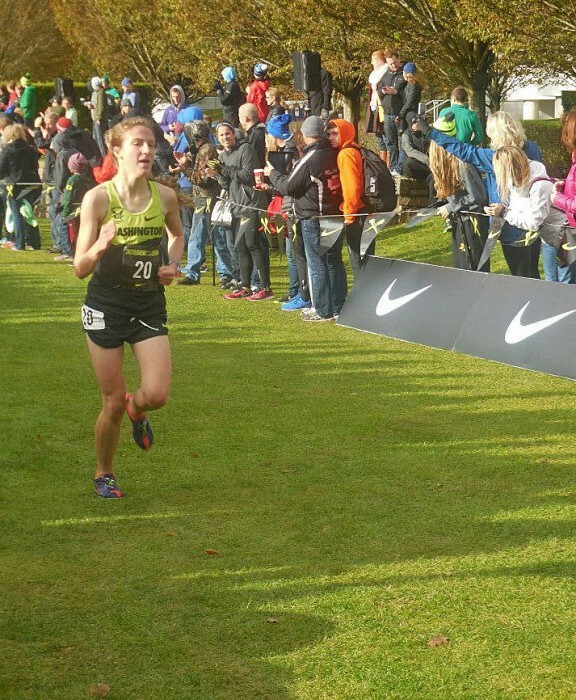 Her 2013 Cascade cross-country season finished on a pinnacle of success. She was the state champion — as a freshman. Her victory can be credited, in part, to her natural ability. But she has much more than that; she also possesses passion and drive. Erin’s 2014 season was foundational. The fastest runners are not made in a season. It takes years to develop the muscle memory, running efficiency and sheer grit to be the best. Toward that goal, Erin ran high mileage in the summer. It was easy for Erin, who considers running a habit, like eating and sleeping. 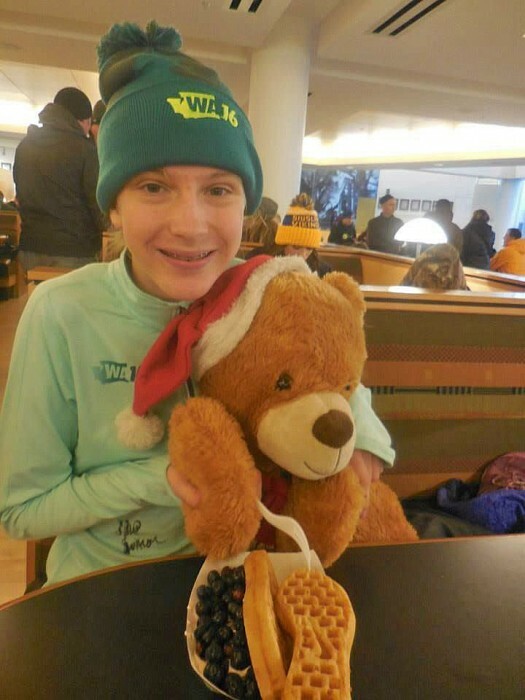 She attended a running camp at White Pass as well as the team camp at Lake Wenatchee. She faithfully ran at team practices after school. But this year, she added extra morning runs several days a week to push herself more. “Erin loves to run, loves to race, and has the work ethic, natural ability, and toughness it takes to excel,” says her coach, Dayle Massey. Erin led the pack in virtually every race this fall. Often by a gap so wide that she had to be her own competition. 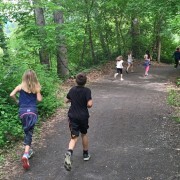 In a way, it was not so different than running legend Steve Prefontaine, who never believed in cautious pacing, but instead ran hard from the start of every race. Without hearing the thuds of approaching racers it was sometimes difficult for Erin to keep leaning into her limits. A few of her times were slower than expected. But that sort of fine-tuning of racing technique will come with more races. Two of her best races were on home courses at Ski Hill and in Enchantment Park, where Massey let her run in the boys’ races. Erin thrived on the competition and improved her course records by 19 seconds and 25 seconds, respectively. Cascade High School's Erin Mullins at the Nike BorderClash in Beaverton, Ore.
At the State Championship, Erin led the whole race but was passed by a competitor within sight of the finish line. So when the invitation came for her to participate in the prestigious Nike BorderClash, Erin was motivated. She knew her rival from the race at state would be there, too. The Nike BorderClash, a dual meet between the best high school cross-country runners from Washington and Oregon, is held at the company’s headquarters in Beaverton, Ore. It’s staged for exciting spectating, as the teams of runners from each state begin on opposing starting lines and, moments after the gun, clash as they sprint onto the narrowing trail. The course challenged runners with a mix of surfaces, from grass to wood chips to asphalt. Although the hills were moderate, several sharp turns added a technical element to the race. She is not sure how many girls she passed, but it was likely a few dozen as she finished in 12th place overall, out of 80 girls. Twelfth is impressive, for her first time at this race, as a sophomore competing against juniors and seniors. But Erin is not one to brag. Massey, on the other hand, was happy to give Erin praise. The Nike BorderClash has its share of allure for young runners knowing that past Olympians have run around the campus. They all receive a racing kit of Nike apparel. Even the waffles at the post-race brunch were shaped like running shoes with a swoosh emblem in the middle. It was the most competitive race that Erin has run, and yet she said it wasn’t a big deal. She was glad that Washington won and that she beat her rival from state by 39 seconds.